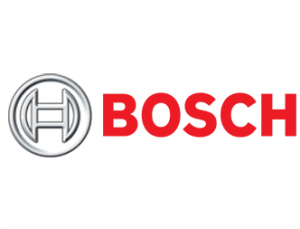 Bosch established itself as a company that never has the consumer pick between groundbreaking engineering and modern design. They incorporate these two ideas into every one of their products. For over a century, the German based organization has been selling high performance, German engineered home appliances. They have won countless awards, including the Energy Star Partner of the Year Sustained Excellence Award in 2014. Bosch is committed to sustainability reducing their water usage by 51%, their energy usage by 19%, and waste usage by 10% from 2000-2010. Bosch’s energy efficient, high functional, and stylized appliances make everyday a little bit easier. Over many years of use, Bosch appliances may eventually break down and need repairs. Oftentimes appliances will cease working and need repairs after their warranties expire. Some of the known, repetitive problems with their appliances include latches on dishwashers breaking off and displays on Bosch dryers breaking. We will proudly make repairs on Bosch stoves, washers, fridges, dryers, cooktops, dishwashers, and ovens in residential homes or commercial buildings.